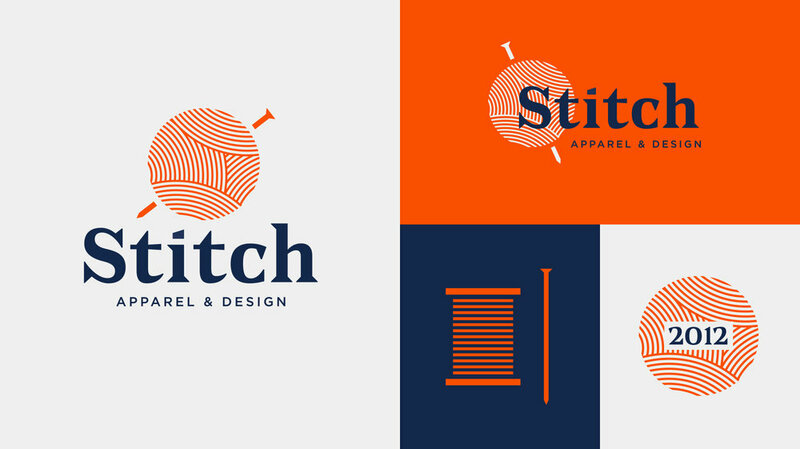 Stitch needed a rebrand to work alongside their shift into more modern aesthetic and designs. 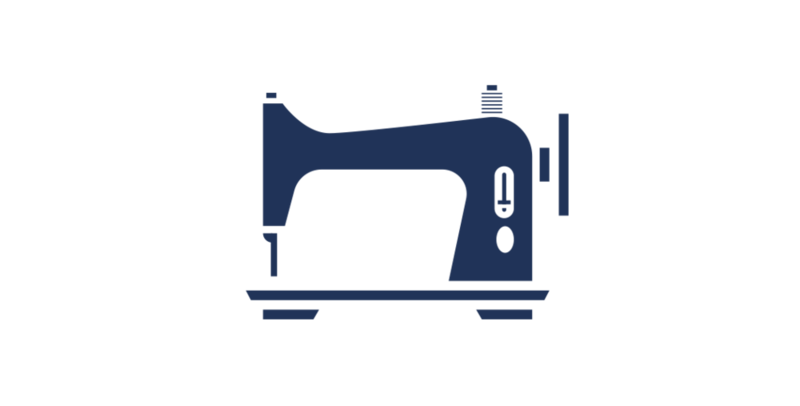 We looked to increase their local presence and help connect with a younger, fashion-forward audience. 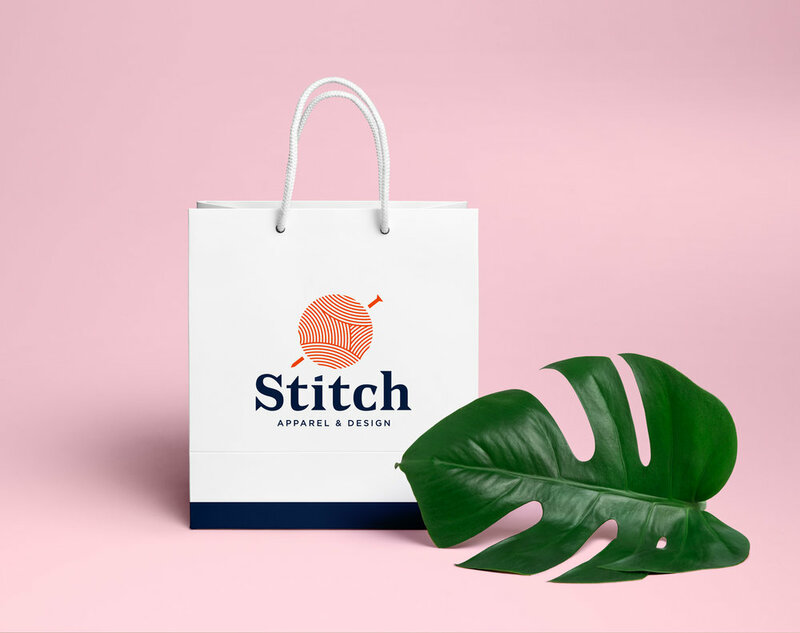 The ball of yarn was is an essential piece of Stitch's brand that has been incorporated throughout their visual language since the beginning. 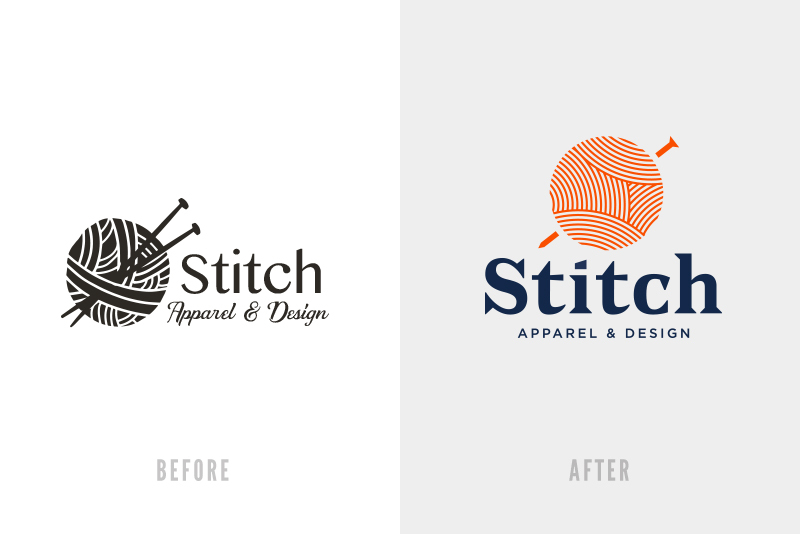 We looked to keep the foundation elements of their old mark while bringing new life and a fresh look into the redesign. A cleaner and more modern take to help resonate with the up-to-date world of fashion.